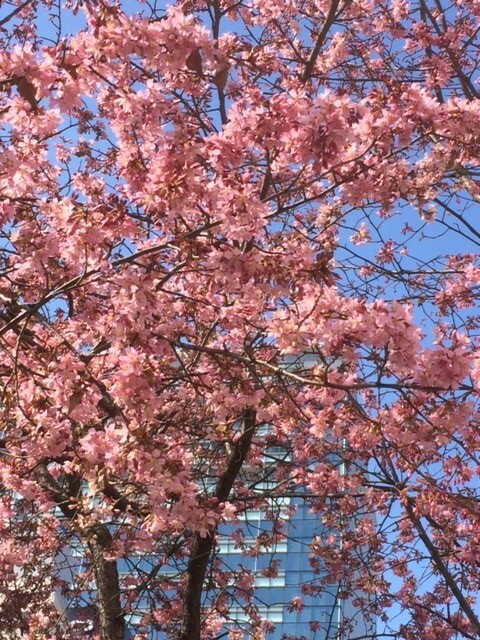 Home > News > Cherry Blossoms has started! 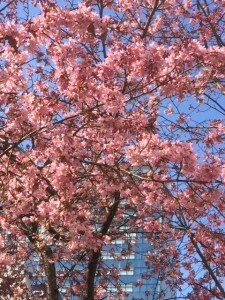 Cherry blossoms has started to bloom in Tokyo! Wow! Beautiful! We have been waiting for this moment for a long time.. Enjoy biking around Tokyo and Cherry blossoms viewing!